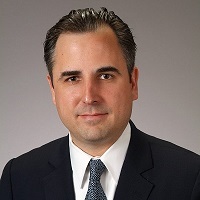 SLGE President Joshua Franzel, PhD, was one of the featured speakers at a Pension Academy being presented at the Connecticut State Capitol on Friday, January 11. 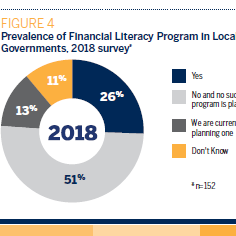 SLGE and NASRA presented the results of a study on post-retirement reemployment in state and local government in a webinar on Wednesday, December 12, at 1pm EST. 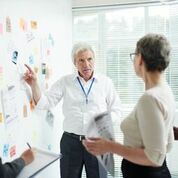 This event was geared toward state and local government elected and appointed officials and staff. SLGE Director of Research Rivka Liss-Levinson, Ph. D., participated in a panel discussion with Route Fifty on "Overcoming Top Workforce Challenges in State and Local Government." Click here to view a recording. 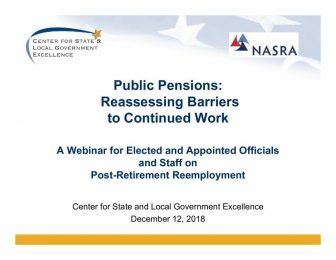 SLGE and NASRA presented the results of a study on post-retirement reemployment in state and local government in a webinar on Wednesday, November 28. 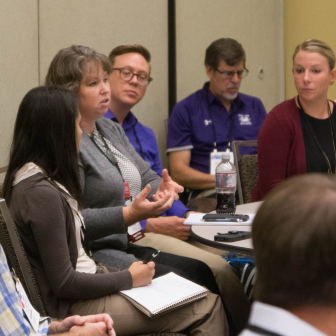 This event was geared toward the academic and research community. 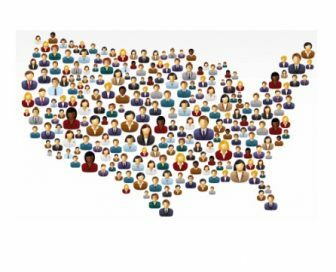 Local government retirement and benefits research by SLGE and the National League of Cities was recently shared in a webinar on ‘The State of Local Retirement and Health Benefits’. A copy of the slide deck is available here. 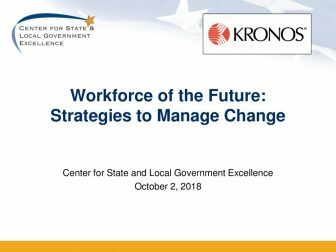 The Center for State and Local Government Excellence hosted a webinar to review and discuss the new report – State and Local Government Workforce: 2018 Data and 10 Year Trends. For more information, please view the recording of the full webinar and download the webinar’s slide deck.